Members of Lendonwood Gardens now are eligible for special admission privileges and discounts at more than 300 public gardens in North America. Lendonwood recently was approved as one of the newest members of the Reciprocal Admissions Program (RAP) of the American Horticultural Society (AHS), which allows discounts among member institutions. Lendonwood members may gain access to RAP benefits by presenting their membership card to participating institutions, which can be identified by checking the AHS website at www.ahsgardening.org/rap. Participating RAP gardens offer such benefits as free admission, free parking, gift shop discount, free or discounted educational programs, free or discounted admission to select special events, free or discounted audio guide or tour, or library privileges. RAP gardens are located in 48 states, the District of Columbia, Canada, Cayman Islands and the U.S. Virgin Islands. All membership levels at Lendonwood are eligible for the RAP benefits, including Individual ($30); Family ($50); Friend ($150); Sponsor ($500); and Corporate ($1,500). Lendonwood memberships are available on-line at www.lendonwood.com or by calling 918-786-2938 for more information. Members are encouraged to contact all participating gardens ahead of time before planning a visit. 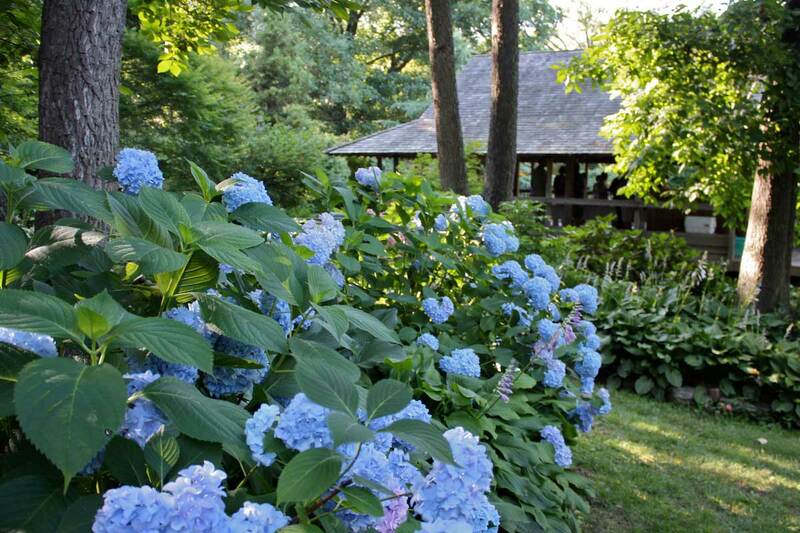 Lendonwood is an eight-acre public botanical garden located at 1308 Har-Ber Road in Grove. Major collections include azaleas, rhododendrons, dogwoods, Japanese maple trees, hostas, daylilies and evergreen trees. The garden draws visitors from throughout the U.S. and around the world.